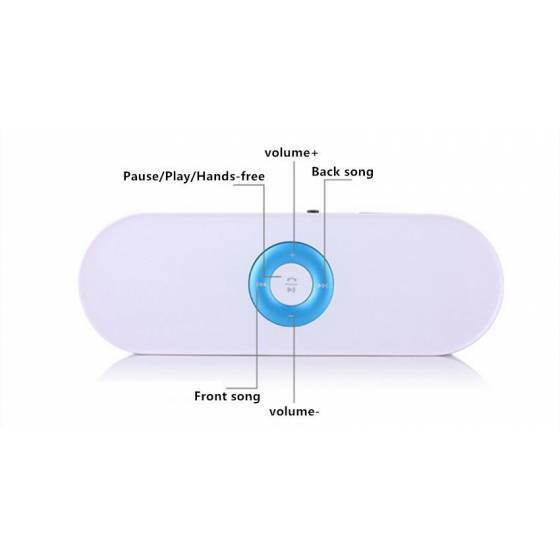 NFC FUNCTION : - Tun on the NFC on your phone and put the phone close to the top right, the speakers will be connected and start to play. 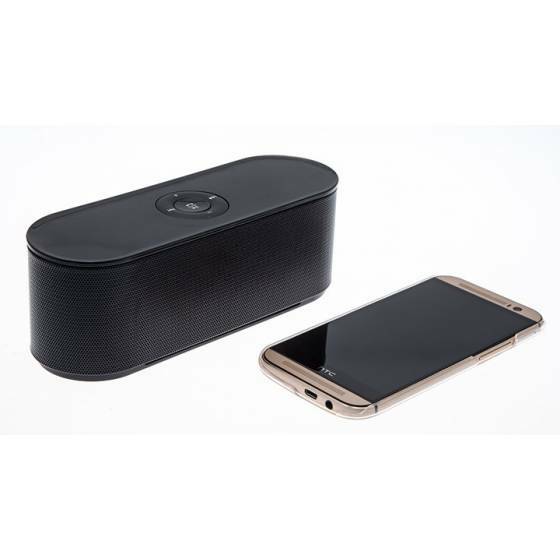 PURE MUSIC : - High- fidelity sound, built-in resonance radiator device, equipped with a high-efficiency power amplifier, super-low-frequency dynamic bass-rich, flexible, achieve a more shocking bass effect. LASTING POWER : - Two power modes, built-in lithium secondary medium volume with 8 hours of playback capability. 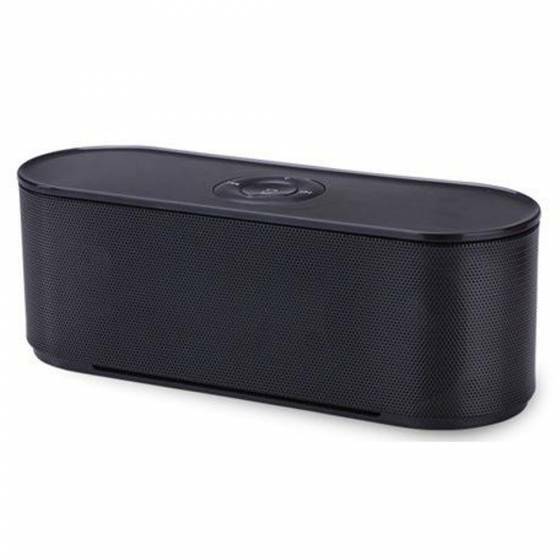 This S207 stereo super bass Bluetooth speaker, with Merry Christmas pattern, combines fashionable appearance with enjoyable stereo sound effect.This innovative S207 throws away the traditional complex wired connection, providing the convenience to share music in an excellent wireless way. In addition, the hands-free feature enables it to ensure your drive safety and conveniently answer income calls without any disturbance. The perfect bass stereo effect will give you endless listening enjoyment. 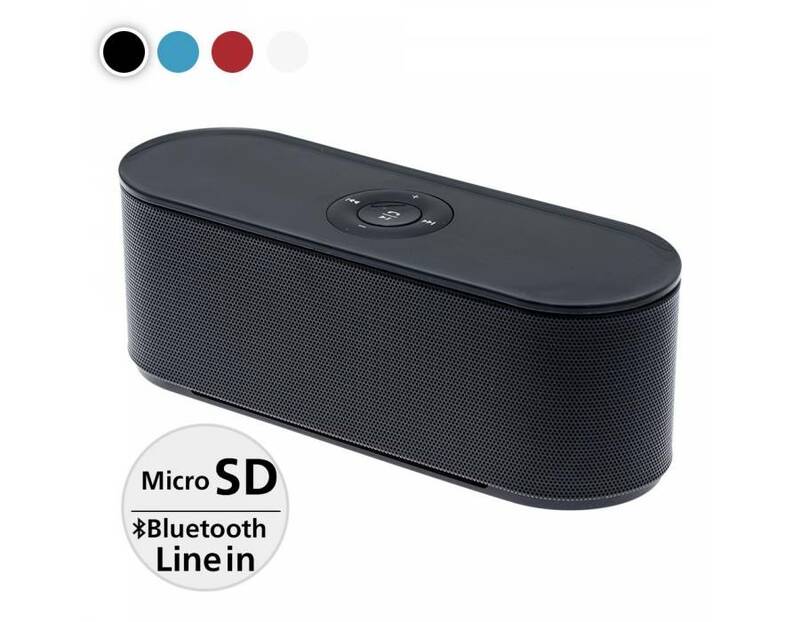 Bluetooth speaker is compatible with iPhones, iPads, smartphones, tablet PCs and other digital devices equipped with Bluetooth. Built-in lithium battery allows you to enjoy your entertainment on the way at ease. 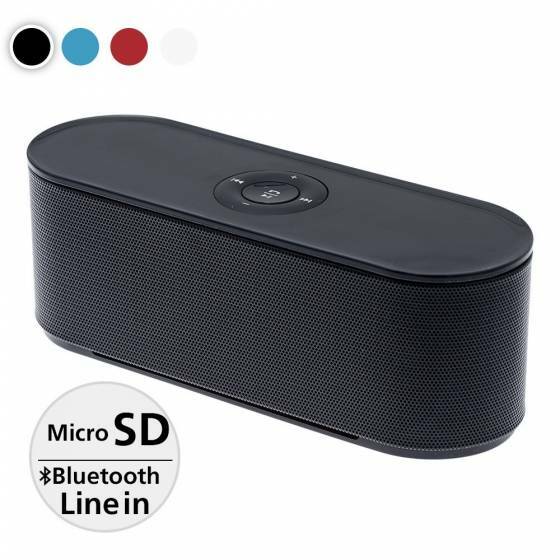 Pocket size combines with the simple appearance, it is a must-have speaker for you to choose. 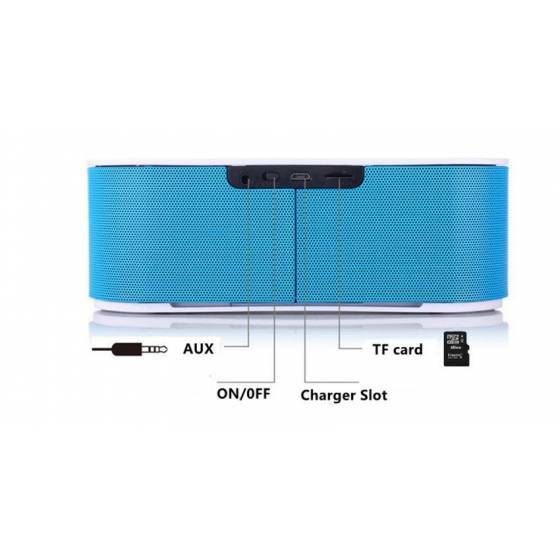 Accessories: retail package 1pcs , speaker 1pcs, audio line 1pcs, Charging line 1pcs.